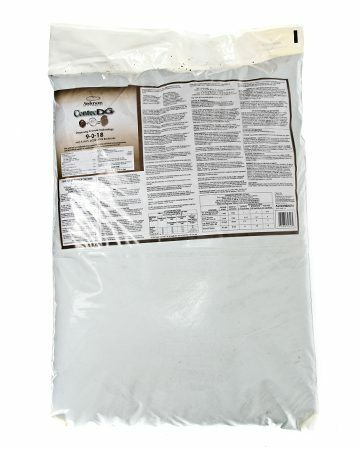 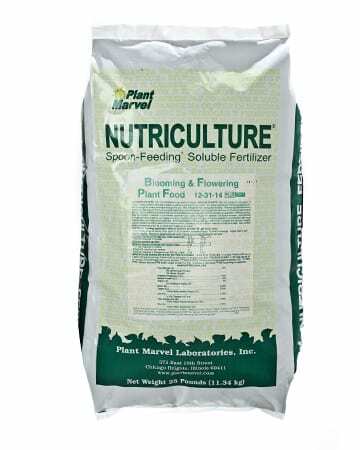 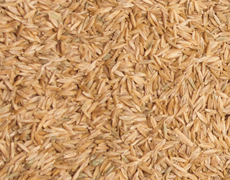 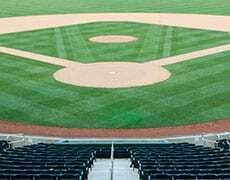 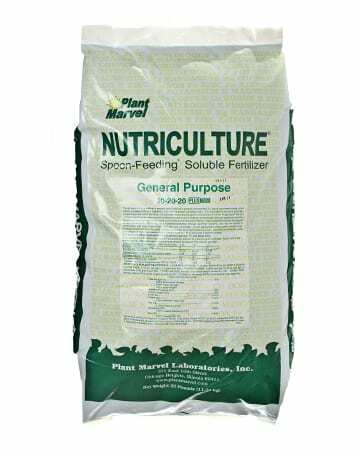 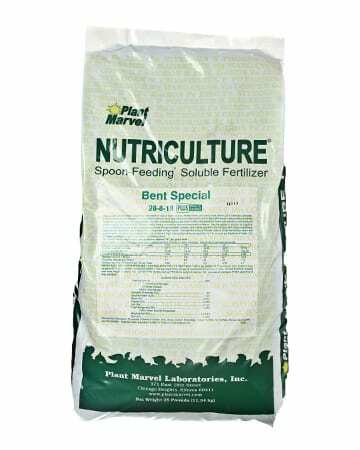 A proper plant nutritional program leads to healthy, disease-free, and stress-tolerant turf. 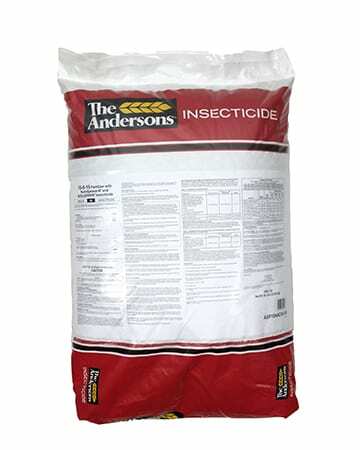 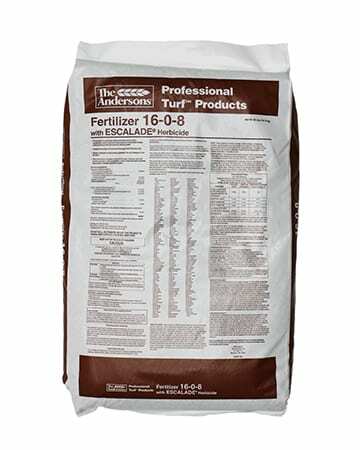 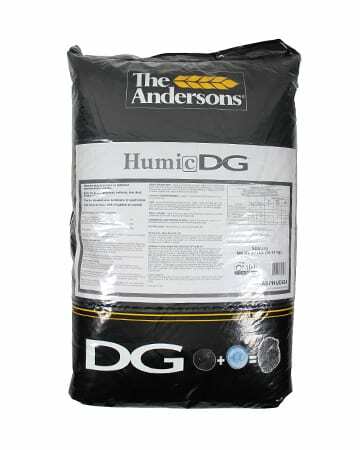 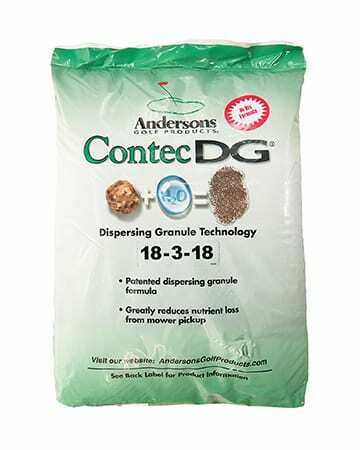 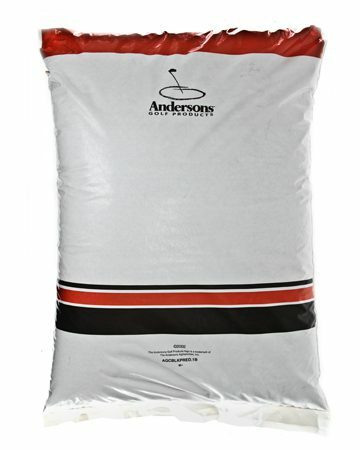 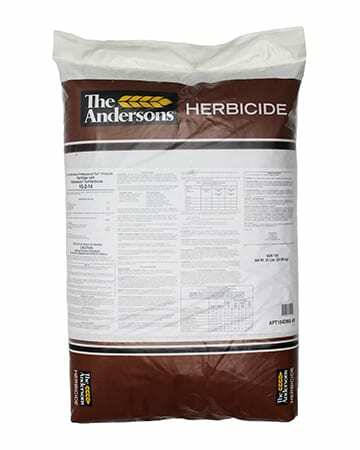 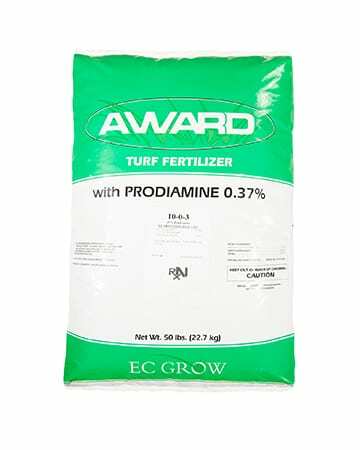 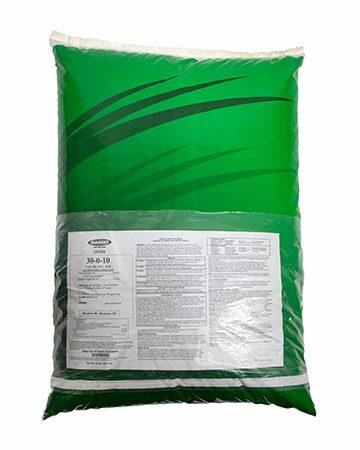 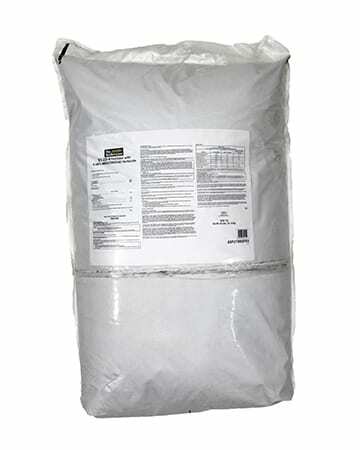 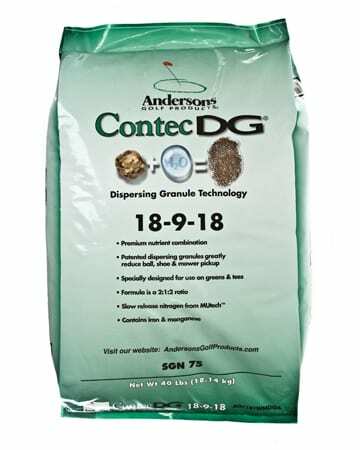 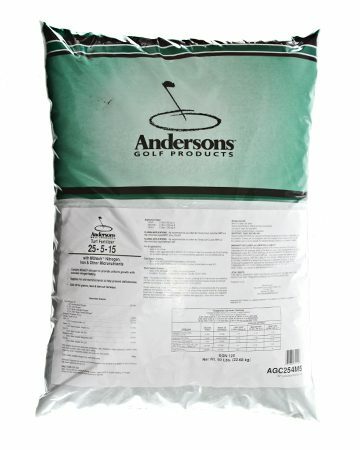 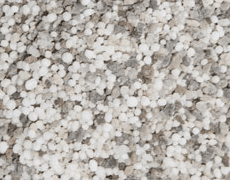 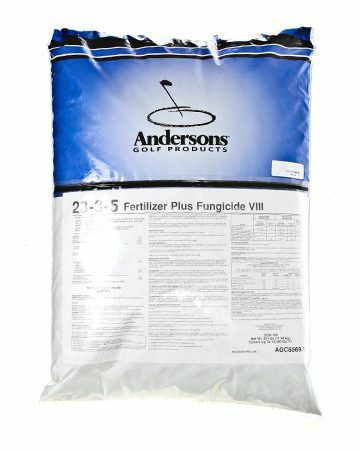 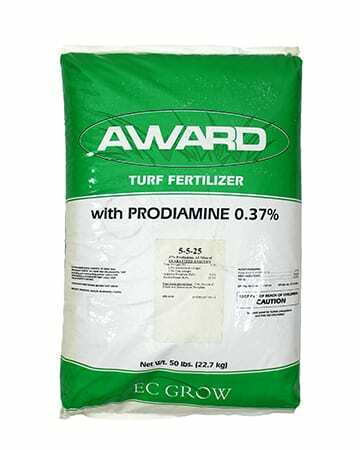 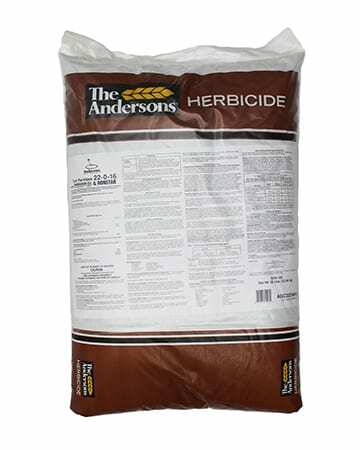 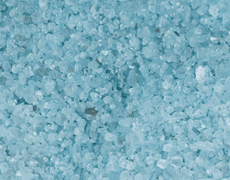 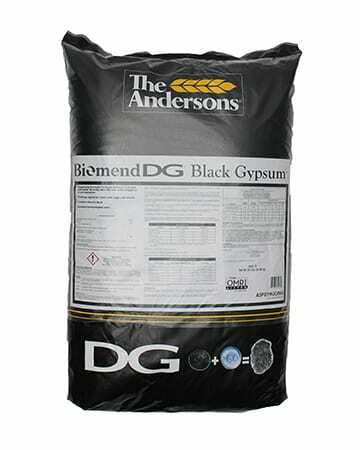 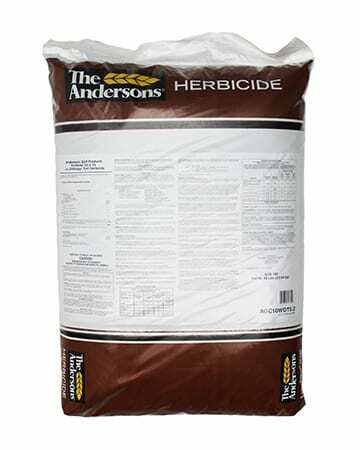 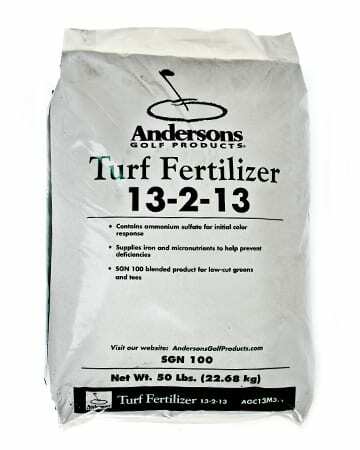 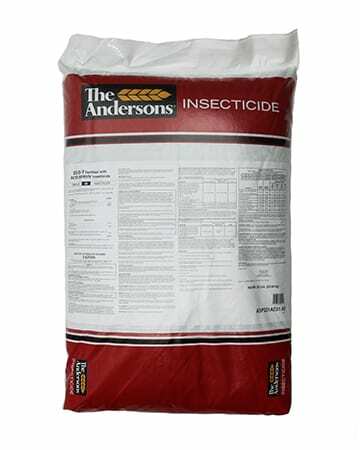 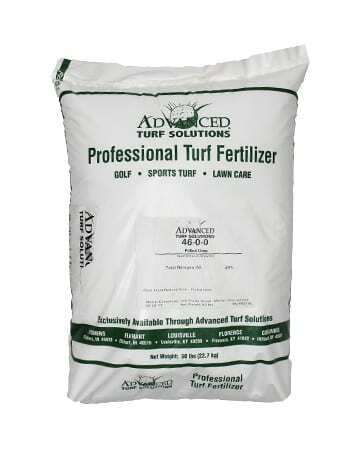 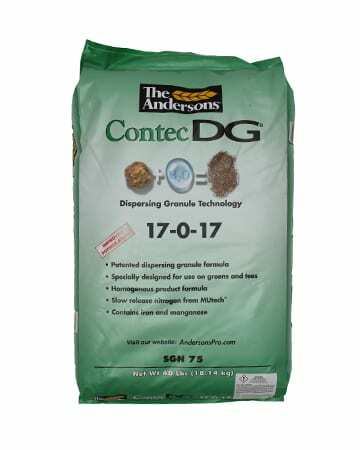 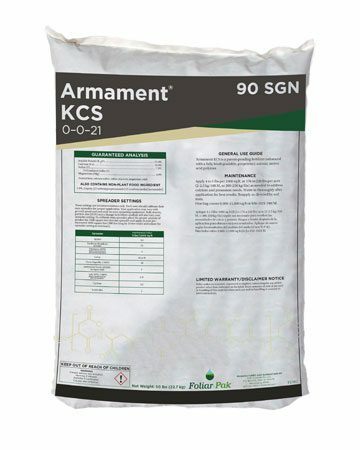 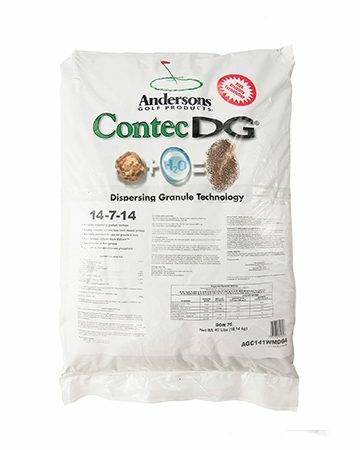 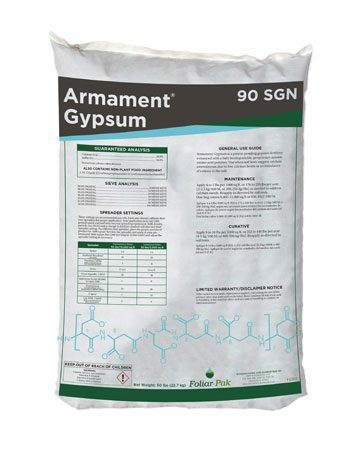 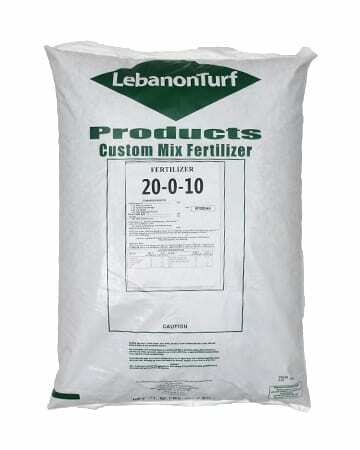 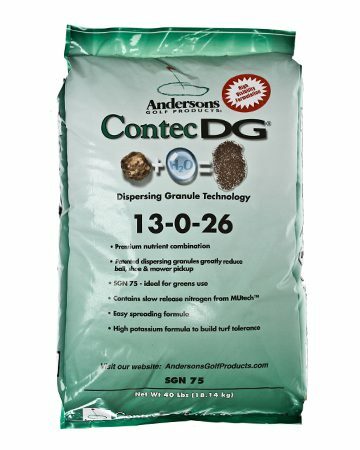 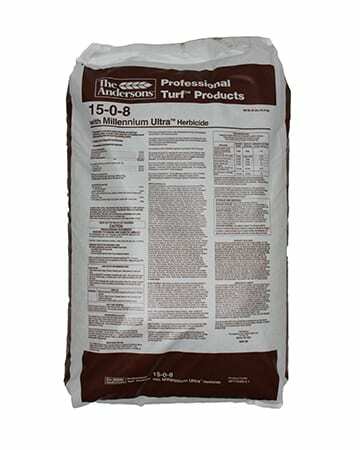 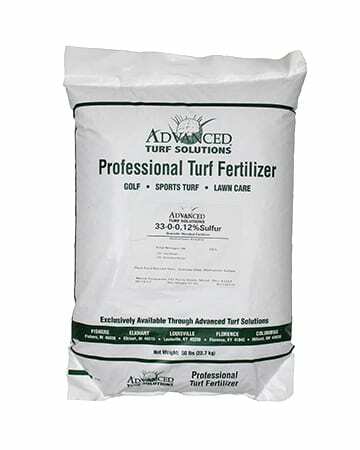 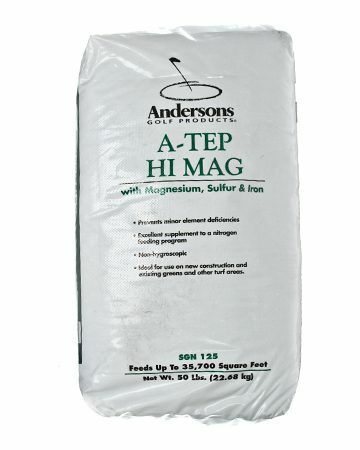 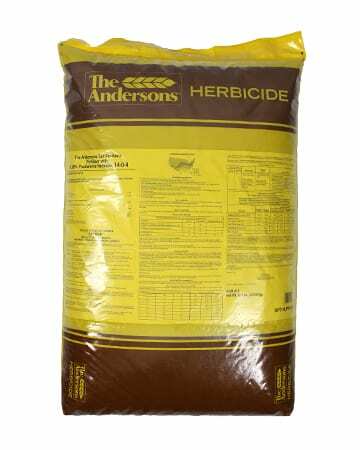 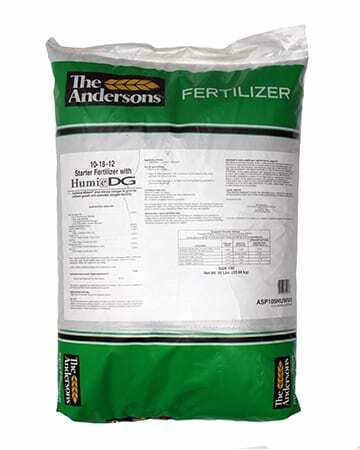 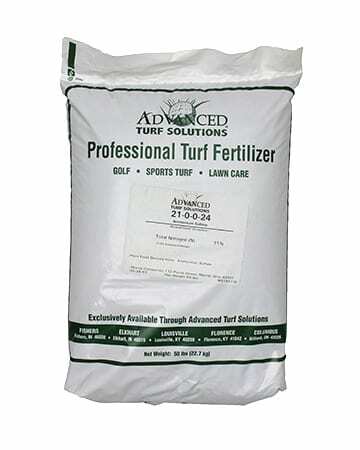 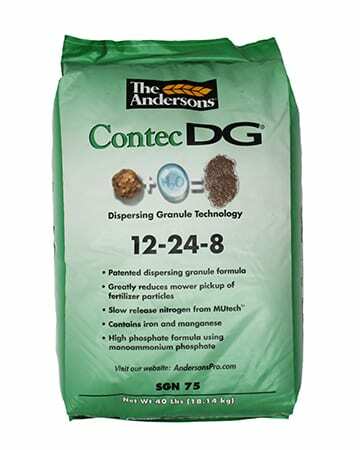 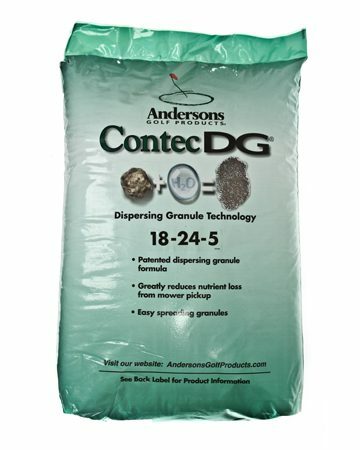 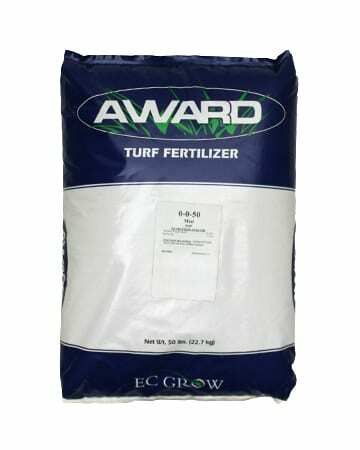 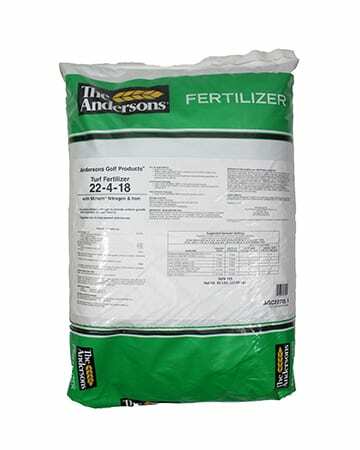 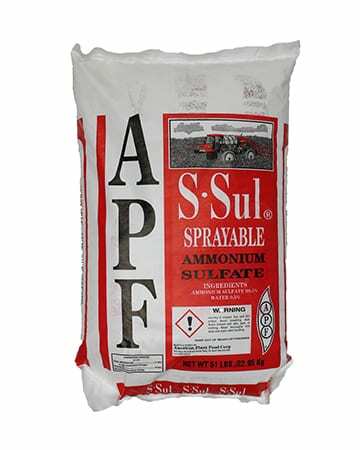 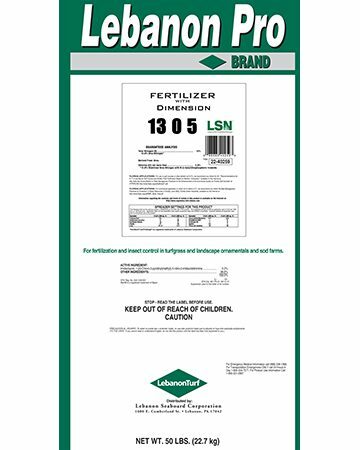 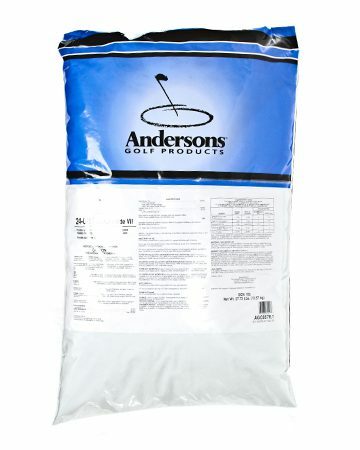 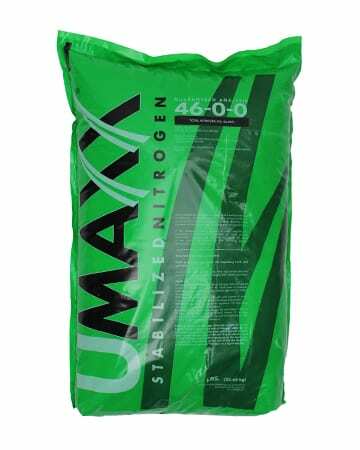 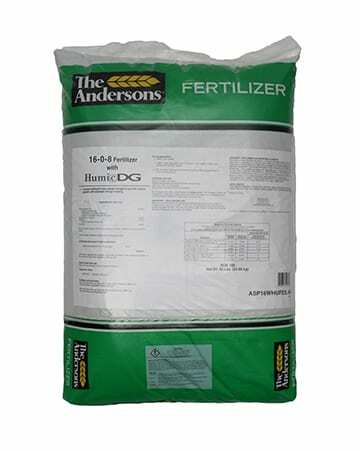 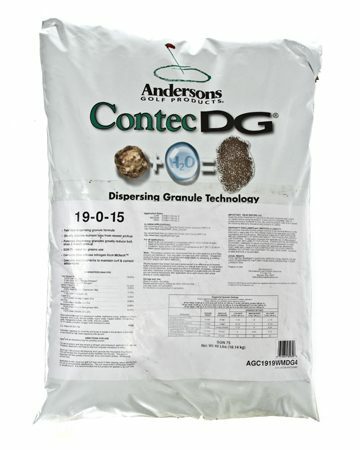 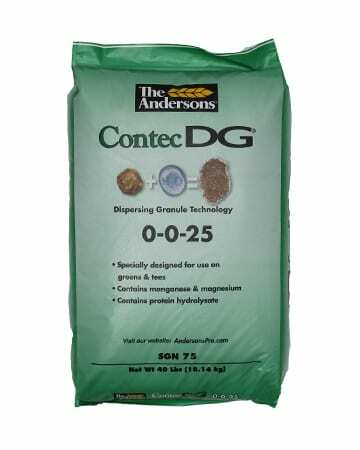 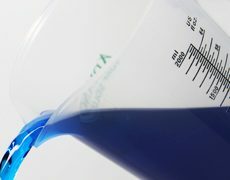 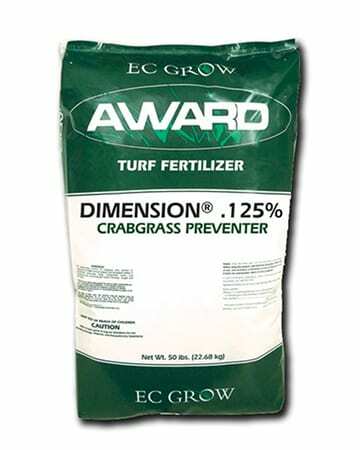 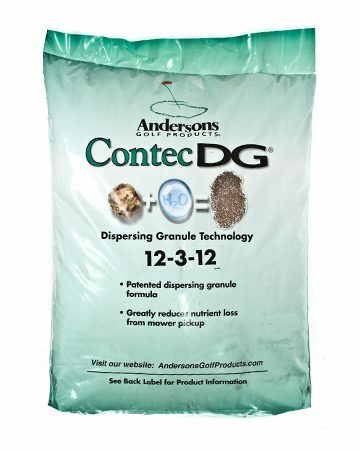 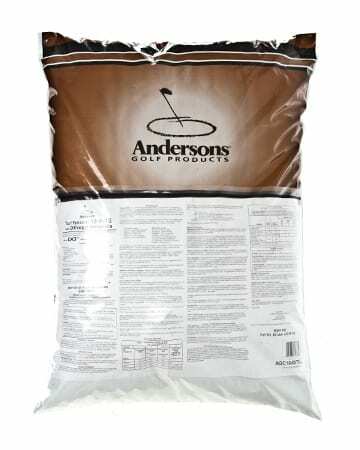 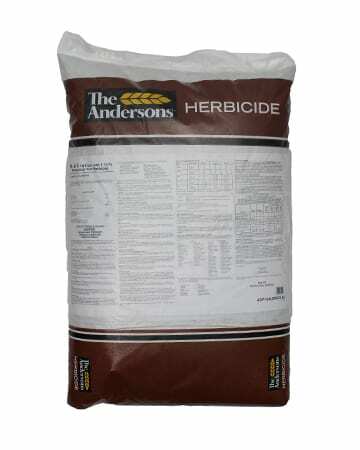 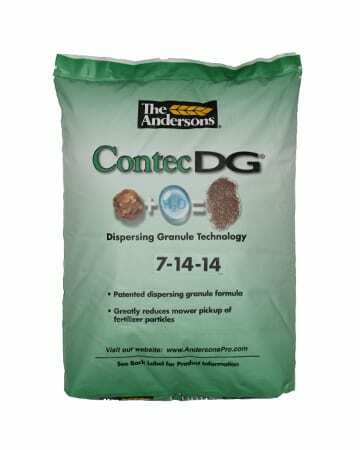 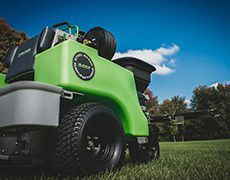 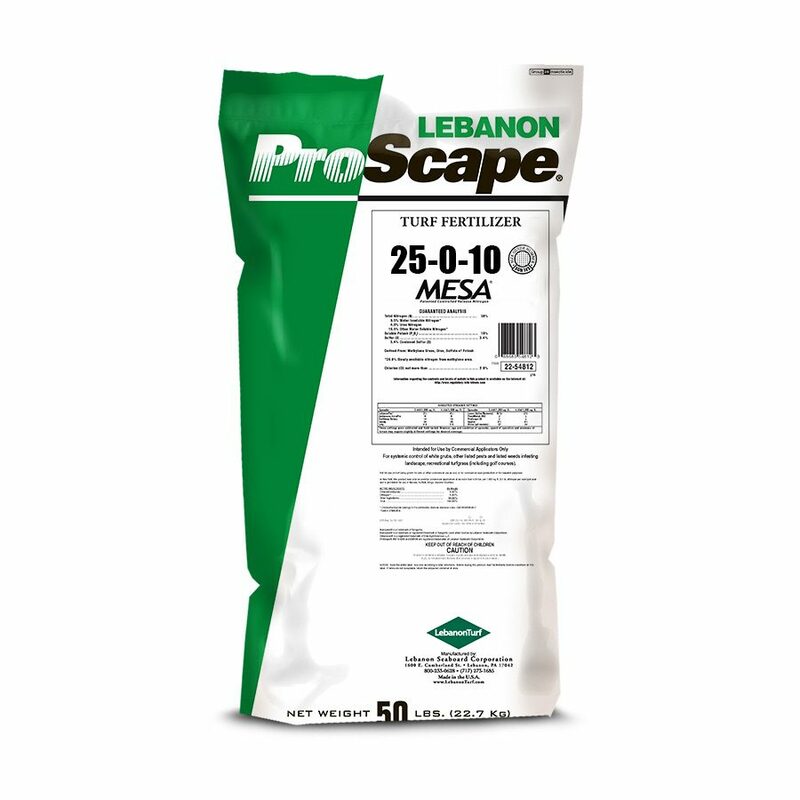 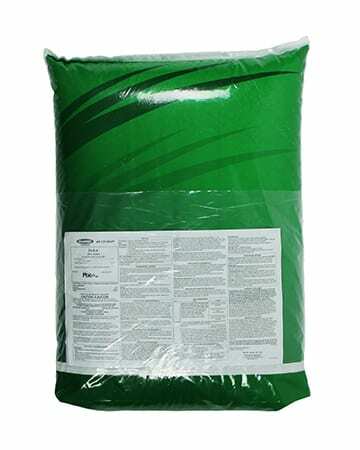 Advanced Turf Solutions offers the latest fertilizer technologies for your greens, tees, and fairways. 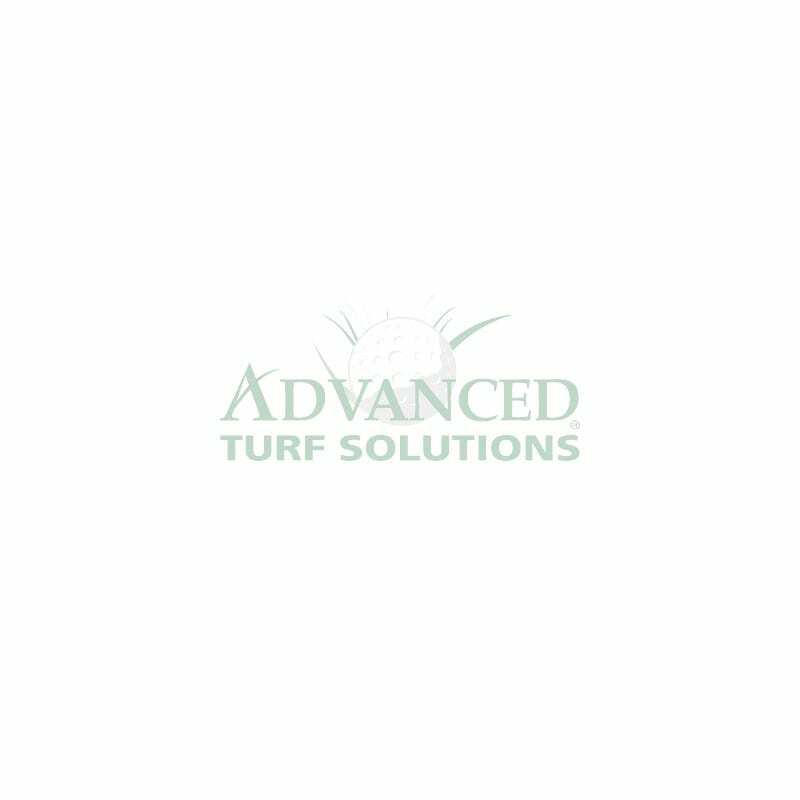 Our trained agronomists work with you to develop a fertility program that achieves your goals, including better rooting, faster recovery, and vibrant color all season long.